Godzilla fight, 2 player games, Play Godzilla fight Game at twoplayer-game.com. 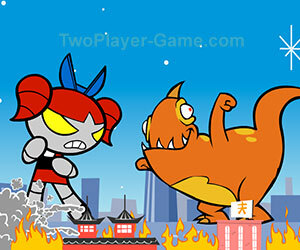 All monsters Attack,2 player Action game.play now! Games' rights belong to their respective owners.